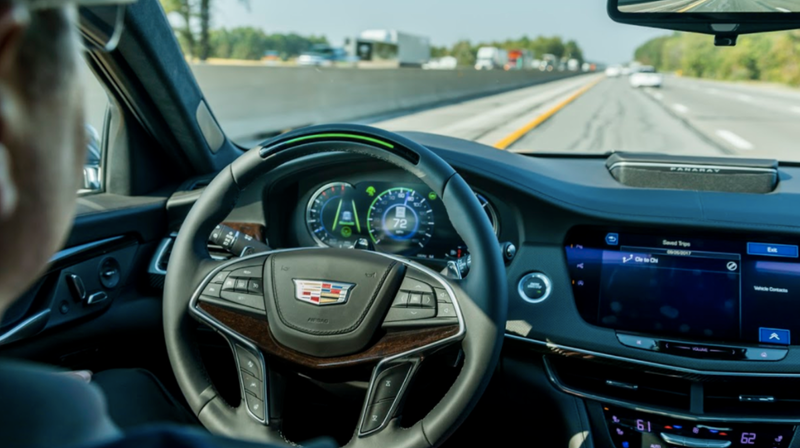 General Motors has treaded carefully with the rollout of its semi-autonomous system called Super Cruise. Until now, GM’s only made it available on the most recent Cadillac CT6s, but now the automaker is planning to expand it beyond Cadillac after 2020 and eventually to all of its U.S. brands, reports Automotive News. The news came by way of GM’s product chief, Mark Reuss, and it’s the first time the automaker has provided a timeframe to expand the system beyond Cadillac. It’s a big move for GM. When I reviewed Super Cruise last fall I described it as a plainly safe utilization of semi-autonomous technology. Relying on 130,000 miles of mapping data in the U.S. and Canada, along with a suite of sensors and high precision GPS, GM only allows Super Cruise to be used on limited-access freeways with a divider, and with defined on and off-ramps. We’ve quarreled over which system is better—I’m right; Ballaban is wrong—but the hyper-conservative approach of Super Cruise works, as I put it last fall during my review. It works as GM markets it, and that’s a good thing. In a world where consumers are skeptical of autonomous driving, it’s a smart way to adapt people to the idea of letting a car drive itself one day. Putting the system in every model only helps make that goal a reality.